You made it happen! Thank you! We made it! 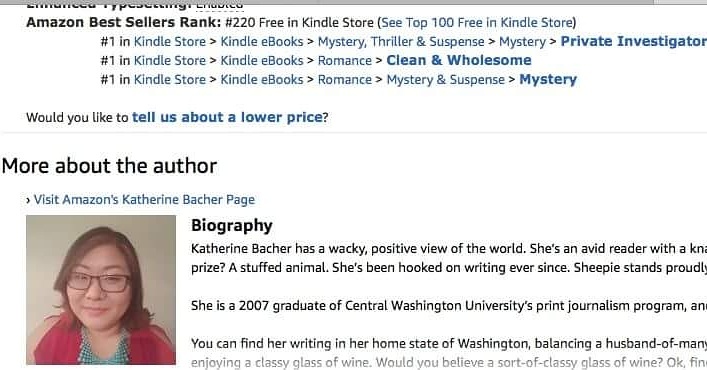 Roxy is #1 in ALL 3 Amazon Kindle Categories! Thank you, everyone! Roxy Summers is officially #1 IN ALL THREE CATEGORIES on Amazon Kindle!